“The Aztec Calendar Stone is one of the most famous objects in world archaeology, art history, and visual culture”. The Calendar Stone was built during the post classic era. It’s time of construction would have been the last years of the Aztec kingdom under the rule of Motecuhzoma II, before the conquest of 1519-1521. 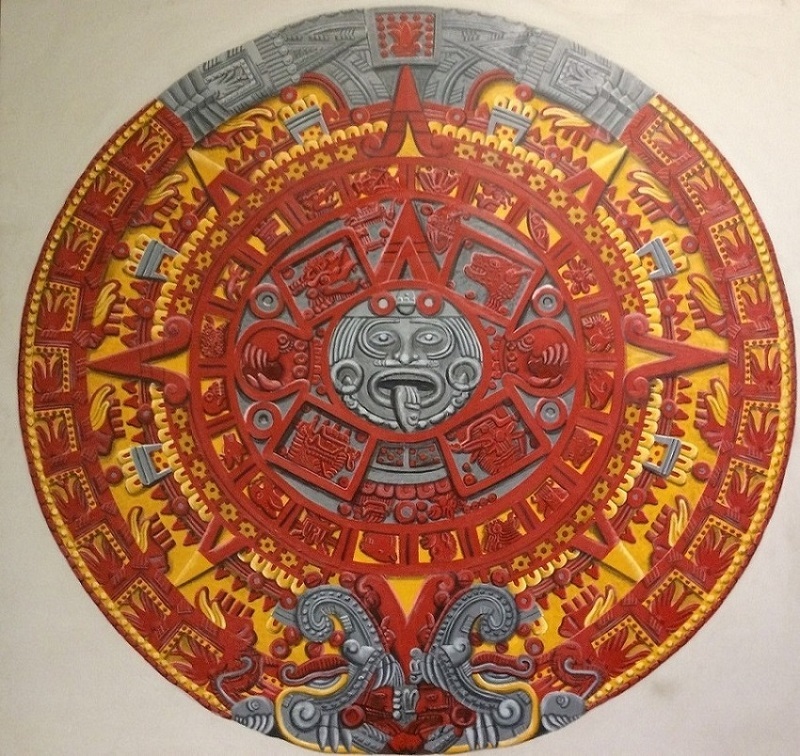 The Calendar Stone is a massive depiction of Aztec mythology. For example, inscribed in the stone, are 5 different suns which represent different eras. 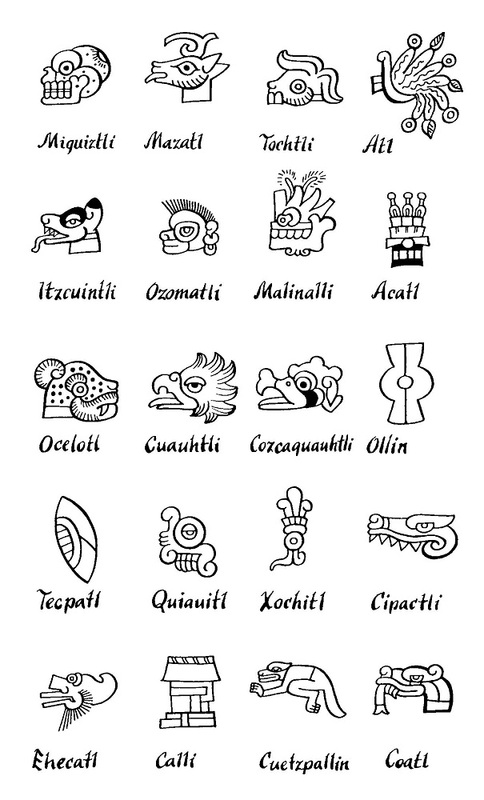 The fifth center sun represents the era that the Aztec in the early 1500’s were living in; the center sun is surrounded by the four previous suns that are named after the day that they ended. The Stone was originally thought to represent the Aztec calendar, but after further investigation over the years, the theory has changed. The Stone is now believed to have been laid vertically and was a cuauhxicalli meaning “eagle vessel”. This is where hearts would have been placed after they were removed in a sacrificial offering; it is also thought to be a temalacatl, a circular stone that was used for the gladiatorial sacrifice. The burial of the Calendar Stone is estimated around the time of the second half of the sixteenth century and was not discovered until December 17th, 1790, underneath the Zocalo in Mexico City. The Stone is made of irregular basalt slab and weighs around twenty-four and half tons, with an eleven foot and five-inch diameter. The Calendar Stone is an unfinished piece that is an elaborate work of art and is filled with tons of symbolism found in Aztec mythology. 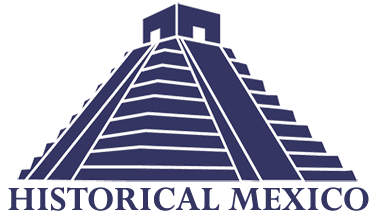 Since its discovery, it has been one of the most recognizable symbols of the Aztec civilization and Mexico. The Calendar Stone has appeared as decoration on numerous items from official and popular culture; it has been replicated in bronze, silver, printed on merchandise, numerous photographs, and even printed on currency. The Aztec Calendar Stone, became a very important national symbol during the Porfirio Diaz era. The Calendar Stone was used in the movement to unify the states of Mexico into a nation. 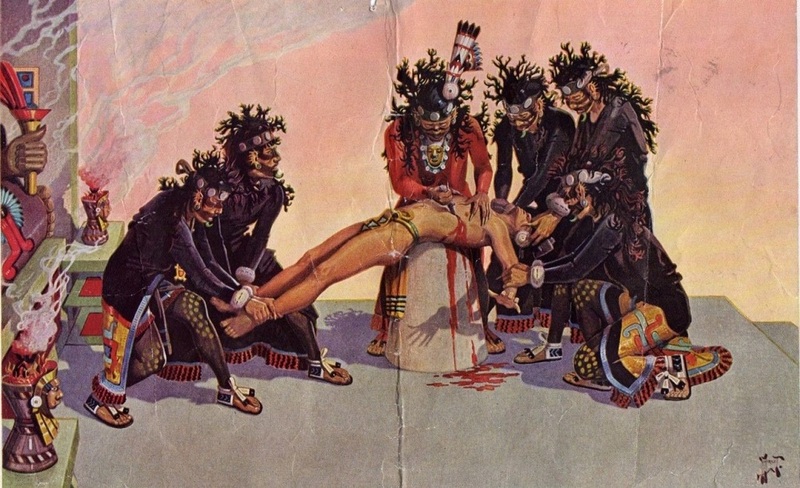 The movement used the history and symbols of the indigenous people, particularly the Aztecs. Through this creation of a collection of indigenous history as one, it helped give birth to a nation because it gave Mexican citizens a unified background history. Today, the Calendar Stone is one of the most prominent symbols that represent Mexico because it embodies a deep cultural heritage of a sophisticated and advanced civilization. The Calendar Stone is currently located in the Museo Nacional De Antropoloía in Mexico City, where it is one of the biggest attractions. 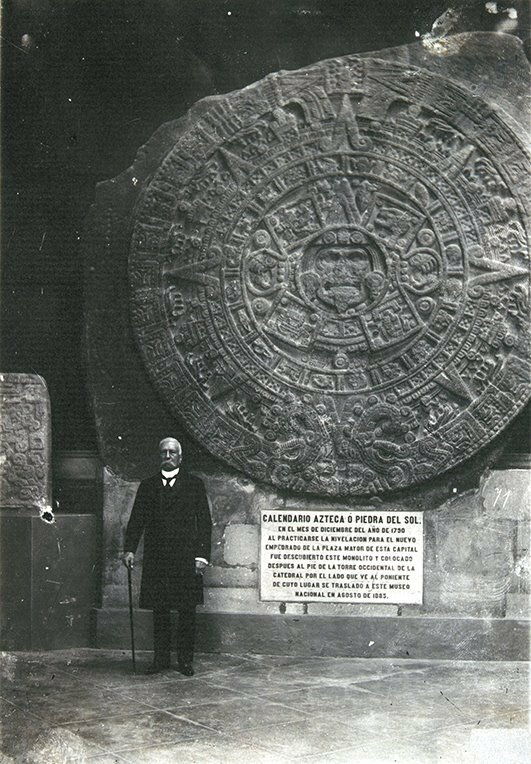 Caleb A Zavala, “Aztec Calendar Stone ,” HistoricalMX, accessed April 19, 2019, http://historicalmx.org/items/show/73.